After having successfully completed an intensive testing phase with pilot customers all over the world, Automation Studio 4 is now being made available to all users. Despite increasing product complexity, this newly designed integrated automation software fulfills three important goals at once: Keeping quality high, engineering costs low and time to market short. B&R has elevated software design efficiency to an unparalleled new level, allowing engineering processes to be implemented efficiently and effectively. 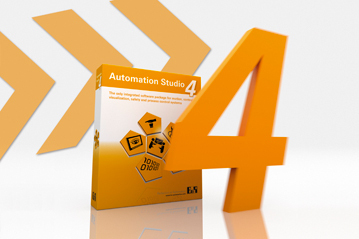 Automation Studio 4 stands for “Smart Engineering”. 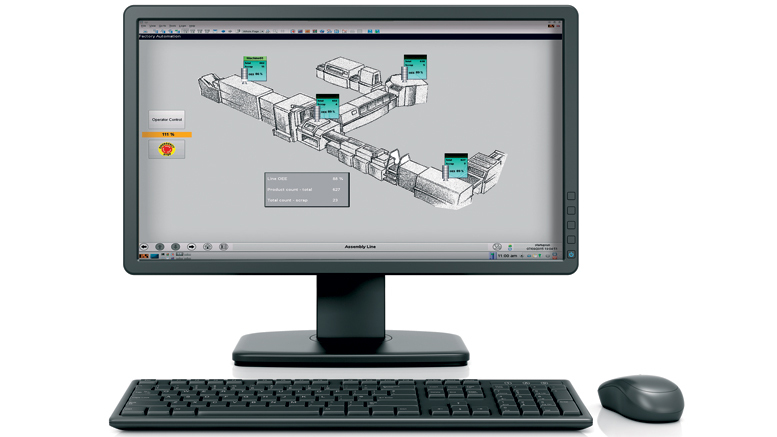 With the new System Designer tool, hardware can be configured more easily than ever, faster than ever and with fewer errors than ever thanks to a visual editor and lifelike representations of hardware components. This design tool includes an automated plausibility check and configures basic parameter settings in addition to offering highly effective functions for reusing entire parts of a system. This approach goes a long way in providing optimal support for creating modular machines with all of their variants and options. 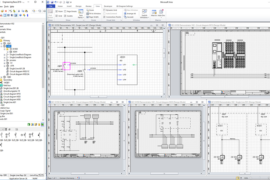 A bidirectional EPLAN Electric P8 interface allows developers to integrate ECAD projects with hardware configurations designed in Automation Studio. This dramatically reduces the amount of work required and eliminates one possible error source that arises from having two sets of master data. 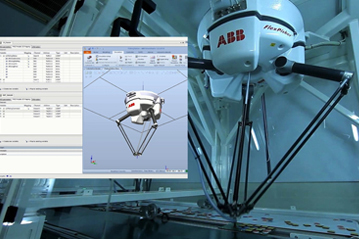 Similar interfaces to simulation software allow applications to be generated automatically from simulation data in order to test development results at an early stage. Full support for project modularity in Automation Studio 4 makes it possible to split each individual project into a series of autonomous modules. This allows a team of software engineers to work on these modules simultaneously and load them to the hardware separately. Concurrent engineering not only shortens development times, but also makes it easier to integrate external developers into the process and reuse parts of the system that have already been tested. In addition, communication via OPC Unified Architecture ensures compatibility with numerous systems from other manufacturers. Direct support of web technologies facilitates the development of visualization, process control and remote maintenance applications. 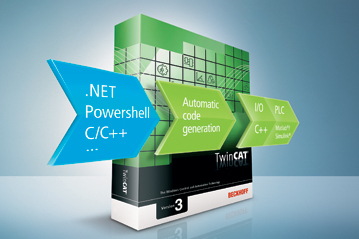 Object-oriented programming in Automation Studio 4 has become more efficient thanks to the SmartEdit feature that generates context-related suggestions from function libraries and existing program sections. 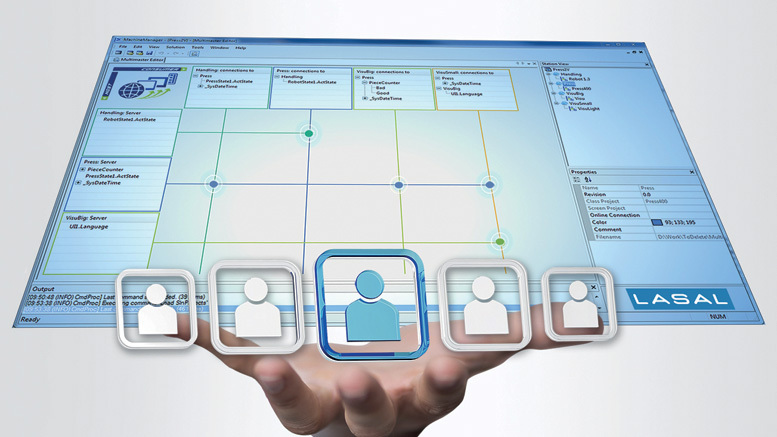 Visualization templates also accelerate user interface design. 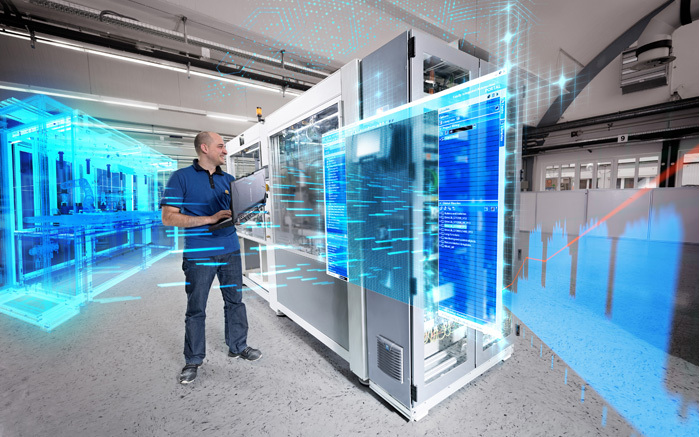 In every phase of development, Automation Studio 4 simplifies the engineering of clearly structured software architectures and helps machine manufacturers and OEMs develop highly competitive solutions.